The teen years are some of the most confusing and trying times in a person’s life. While some teens may sail through them without a glitch, others get sidetracked and start to experiment with different substances, often starting with alcohol. Teen drinking has reached epidemic proportions over the past decade. As kids grow into teenagers, they enter a vulnerable stage in their lives as they attempt to traverse the bridge from childhood into adolescence. Two of the most challenging decisions, for an individual that is not properly prepared to make difficult choices are whether to experiment with drugs and alcohol. By virtue of fact that these kids are so young and lacking the worldly experiences, they are ill prepared to deal with the consequences that follow, i.e. Addiction. Peer pressure is very powerful, especially during adolescence. Adolescents believe they have passed the threshold into adulthood and feel they need to be treated as an adult. As a moth drawn to a candle, so too these young kids are drawn to “adult” things. 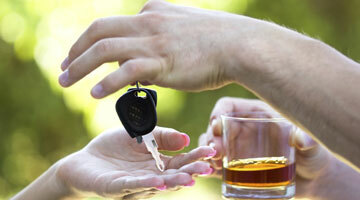 They want certain privileges, such as drinking alcohol, smoking, and drug use. These create the illusion of maturity; the kids underestimate their vulnerability and overestimate their maturity. More often than not, teens that grow up in an environment of alcohol or drug abuse tend to mimic this behavior. 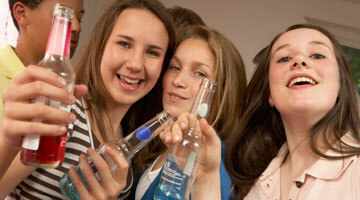 That is what they have seen and learned, so it comes as no surprise that teen drinking is rampant. Additionally, they have easy access to the stuff if it is all around them. Some kids may have experienced traumatic childhood experiences, such as neglect, or abuse; they tend to shun the drugs and alcohol all together. The desire to explore the world and try new things is a powerful influence. With more autonomy, less supervision and endless hours of being left home alone, kids have the perfect storm for teen drinking. Curiosity about what it feels like to get drunk or high can be very strong. Teens need to be stimulated continuously. Being a restless teen with restless friends will get them into trouble for sure. The slippery slope to drug addiction or teen drinking starts with passing the time, passing the beer, and passing a few hits. 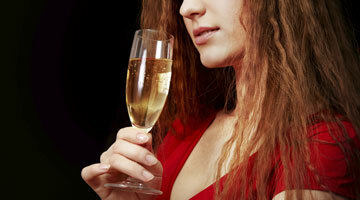 Dealing with emotional pain by using alcohol or drugs is form escapism, making it somewhat more bearable. 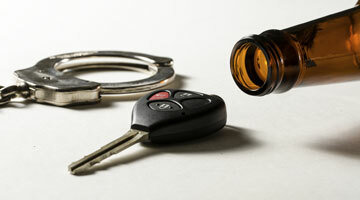 Getting high or drunk will temporarily numb or ease their pain, providing a means of escape. Rather than talking to their parents about their frustrations, constant nagging, overly strict rules, or religious hypocrisy, teens rebel by turning to alcohol or drugs — especially if this embarrasses their parents or riles them up. Some people view teen drinking or experimenting with drugs as a sort of innocent, harmless, post-pubescent “rite of passage”. It is neither innocent nor harmless. From the outside looking in, those who are “doing it” are having fun—why should they be the ones missing out? Some say “ignorance is bliss”-however, finding himself or herself in jail the next morning or hearing about the death of a friend who drove home drunk quickly shatters the blissfulness. No one uses alcohol or drugs with the intention of becoming addicted. What may have started out as having fun, teen drinking or other substance abuse can become addictive very quickly? If a teen feels they have no one to turn to, and nowhere to run to, this downward spiral will continue, sometimes with tragic results. Communicate with your teen. Communicate the dangers of teen drinking and drug abuse. Open up the channels of communication by NOT lecturing, NOT being condescending, and NOT being overly dramatic. Talk openly with them. Let your child know you are speaking from unconditional love, understanding, heartfelt compassion, and genuine concern. Help them understand that you recognize the challenges and stresses they face and that you are there to see them through it all. Keeping the doors of communication is equally important; let your child know that he or she can confide in you, talk to you, and ask any questions they may have about alcohol or drugs at any time without fear of judgement. If you discover that your teen is already abusing drugs or into teen drinking, seek help immediately. Talk to your insurance provider and seek help finding a treatment center or specialist that can help. 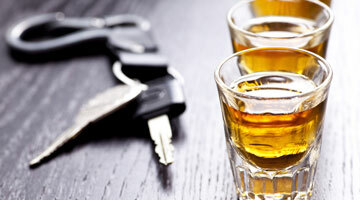 The National Transportation Safety Board (NTSB) announced several new recommendations related to drunk driving, one of which is to pursue a national .05 BAC per se limit. Mom and Dad sat stunned on my office couch. Judge Michael Fields talks about what happens when you teen is caught for underage drinking. Judge Michael Fields explains the legal consequences of drunk driving. Judge Michael Fields of Harris Criminal Court explains what to do when you catch your child drinking alcohol. Judge Michael Fields explains the dangerous consequences of drunk driving and how other drivers and passengers can be harmed as well. Judge Michael Fields explains how to talk to your kids about parties, drugs, and alcohol, as well as conversing with other parents about what is happening at their homes. Dr. Deborah Gilboa explains how parents can have higher standards when it comes to encouraging teens to abstain from alcohol. Dr. Deborah Gilboa explains why you shouldn't allow your teenager to drink at home. Dr. Deborah Gilboa shares advice with parents on how to communicate with other parents about teen parties and underage drinking. Dr. Deborah Gilboa explains what you need to tell your teen about binge drinking. Professional soccer player and mom Julie Foudy explains how you can help prevent underage drinking in your family. Ralph Blackman, President and CEO of FAAR (Foundation for Advancing Alcohol Responsibility) explains drinking trends among teenage girls. Ralph Blackman, President and CEO of an alcohol responsibility organization, explains how communication in your family can help prevent underage drinking. What do you do when your teenager develops a substance abuse problem? Ralph Blackman addresses these issues and more in this informative video. Ralph Blackman shares advice for how to discipline teenagers who have been drinking. 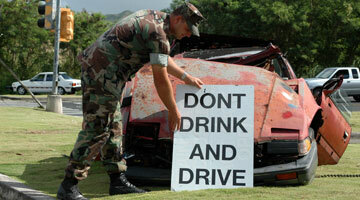 Ralph Blackman talks about responsible alcohol consumption during the holidays. Ralph Blackman shares advice for what to do when you catch your teenager drinking. Ralph Blackman explains how to talk with other parents about preventing teenage drinking. Ralph Blackman explains how B4UDrink can help keep parents safe. How does alcohol affect men and women? Ralph Blackman explains the science behind alcohol and how it affects men and women differently. Ralph Blackman explains how communities can help in preventing underage drinking. Ralph Blackman explains why underage drinking is an important issue. Ralph Blackman explains why the legal drinking age is 21. How do teens get alcohol? Ralph Blackman shares with parents how teenagers tend to get alcohol. Ralph Blackman explains how parents influence a teen's decision of whether or not to drink alcohol. 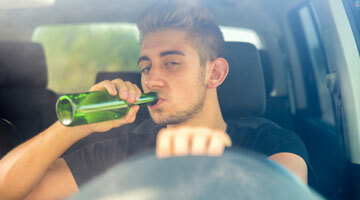 Should I allow my teen to drink at home? Ralph Blackman explains the dangers behind allowing your teenager to drink at home. Ralph Blackman explains the statistics for underage drinking. Ralph Blackman shares advice for how to communicate with your teen about underage drinking. 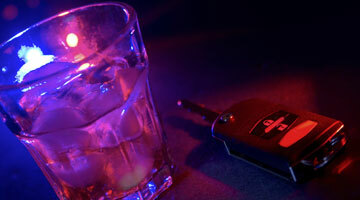 Ralph Blackman shares the statistics behind drunk driving. Ralph Black explains the dangerous effects of binge drinking. Julie Foudy shares her advice for what to do when you find out your teen has been drinking alcohol. As kids reach adolescence, they are faced with so many decisions and influences.